Please have your patterns pieces copied onto Carol Doak Paper before class. 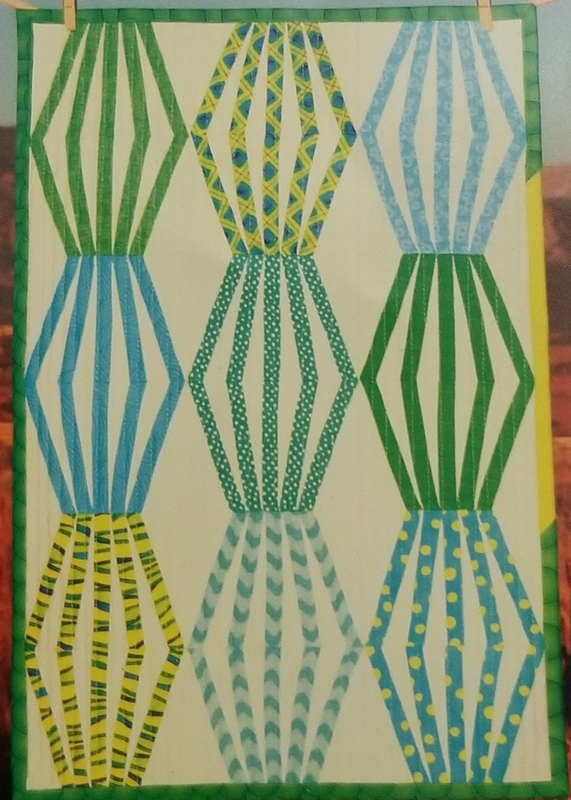 The pattern has 2 pieces. these 2 pieces will make one lantern of the mini quilt. You will only need paper for one lantern. The others can be done later.